New Nike Golf for Spring! 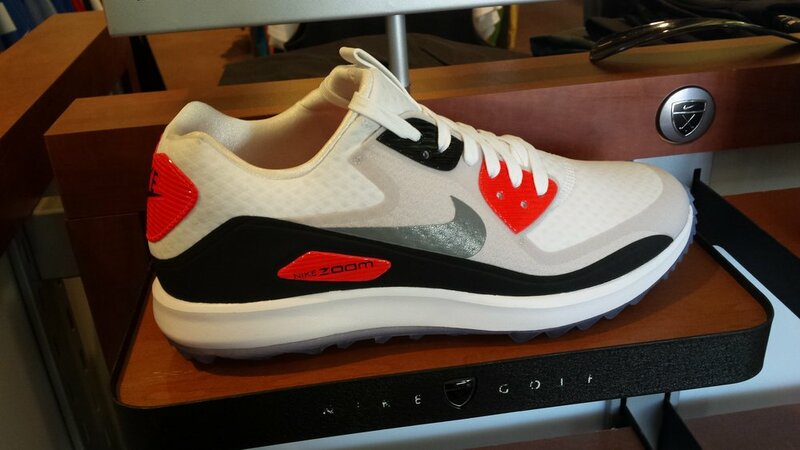 Our first batch of Spring Nike Golf has arrived in the store. We have a lot of fresh new colors in shorts, polo shirts, and shoes! Nike is featuring bold designs with a lot of stripes and color blocking. Stop in to check out the whole collection! Newer PostNew Robert Graham for Spring! Older PostNew Hart Shaffner & Marx Spring Suits and Sport Coats!